Travisso is a new community in Leander that is well known for prime location, stellar amenities and luxury home-builders. Travisso is a magnificent 2,100-acre master-planned community which is part of the acclaimed Leander school district and close to dining, shopping and recreation options. From the entry monument to the wide, curving sidewalks along the main boulevard, Travisso makes a lavish first impression. 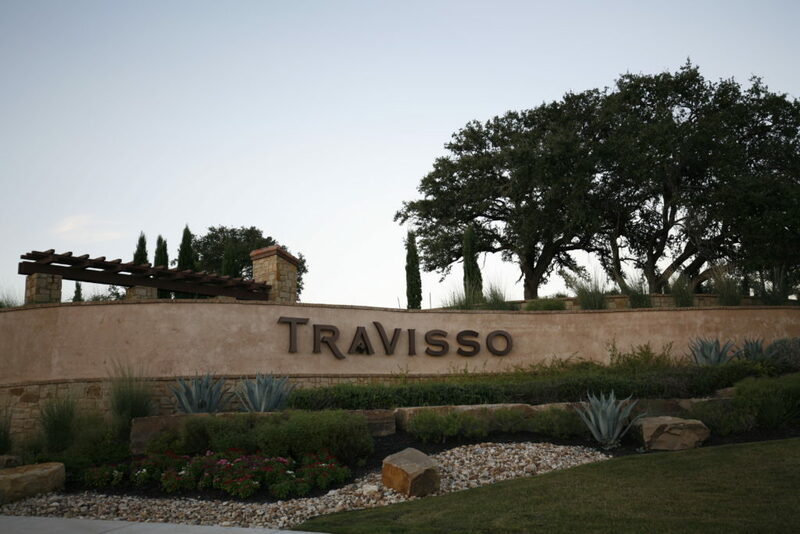 Travisso’s homes are situated against a dramatic Texas Hill Country backdrop and are surrounded by hiking trails, parks and more than 350 acresof open Hill Country land. 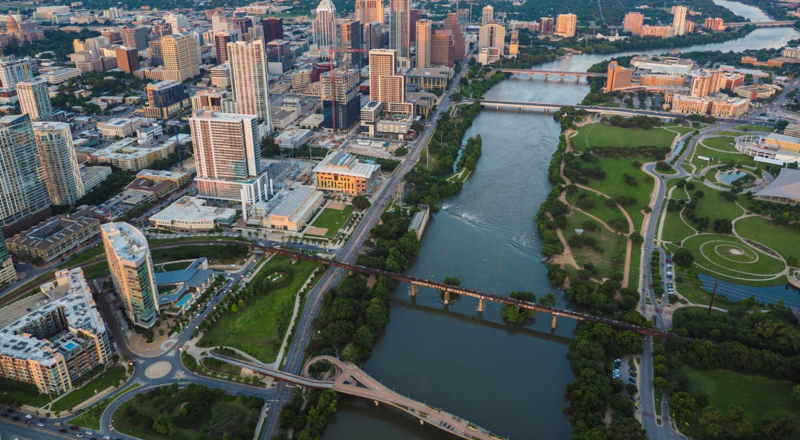 Lake Travis via Lago Vista is a quick 15-minute drive west on 1431, and Downtown Austin, sites and sounds o f the live music capital of the world, is only 30 minutes away using Hwy 183A. Travisso is developed by the same group that developed the Steiner Ranch, one of the great communities in Austin. Travisso offers a wide range of homes in a thoughtfully presented, lifestyle-driven setting. Located just off 1431 Whitestone Blvd. the community provides homeowners with a relaxed and easy-living place to call home with beautiful views, great schools and over 120 plans to choose from. At the heart of the community is soon to come The Club at Travisso, a 10-acre complex packed with opportunities to have fun. Included in theHOA dues of just $60 per month The Club will feature a Mediterranean-style clubhouse that reflects Travisso’s Italian influence. A 2,000-square-foot fitness center and workout facility, fitness classes, and the 3,260-square-foot resort-style pool with dedicated lap lane, and a kids’ splash zone. The 5,500 square feet of outdoor pavilion and patio space offer shaded areas for daytime gathering as well as a fire pit for the perfect cozy evening. Travisso also has sports fields, hike-and-bike trails, and a play-scape. Enjoying Lake Travis is easy, with a boat ramp just three miles away. When complete, Travisso will be home to a 58 acre park and 42 acres of commercial developments full of local businesses. Most importantly, Travisso will feature nearly 3,000 homes when it is complete. Sales have already begun for the first round of homes in Travisso Homes at Travisso are priced from the $300’s to $800’s-plus and offer a wide range of choices from such acclaimed Austin builders as Drees Custom Homes, Grand Haven Homes, Highland Homes, Toll Brothers, and Taylor Morrison, Buyers will discover smaller one-story to expansive estate size homes perfect for their lifestyle living, and entertaining. Travisso builders give homebuyers lots of options, including all of the extras that buyers want: outdoor living areas, gourmet kitchens, dedicated entertainment spaces, and more.